Marketed by Acorn - Catford. Marketed by Saddlers - Ashford. 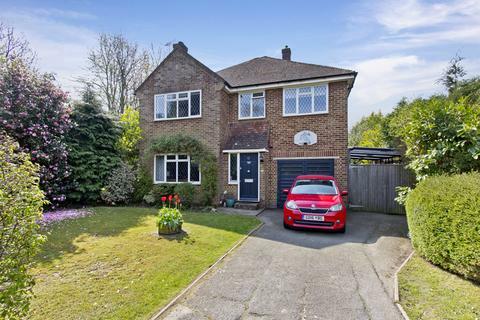 Positioned on one of Chislehurst's most sought after private gated roads, a modern four bedroom two bathroom detached house with scope to extend and improve further subject to planning. 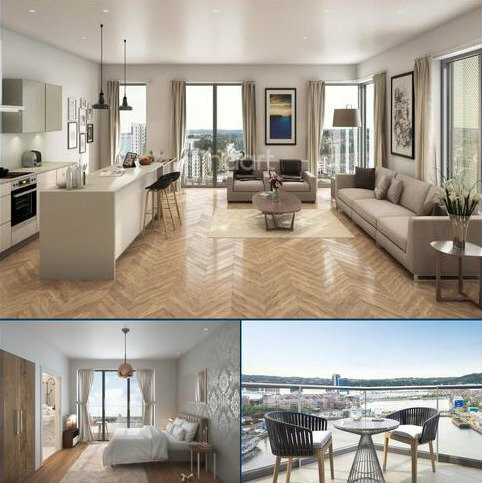 Live In Luxury - A brand new two bedroom luxury apartment with wrap around balcony overlooking designer communal gardens. Enjoy the open plan living that this home offers and impress your friends with the views across the picturesque waterfront location. 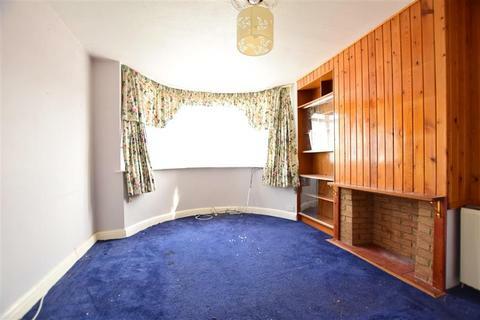 Marketed by haart Estate Agents - Medway. 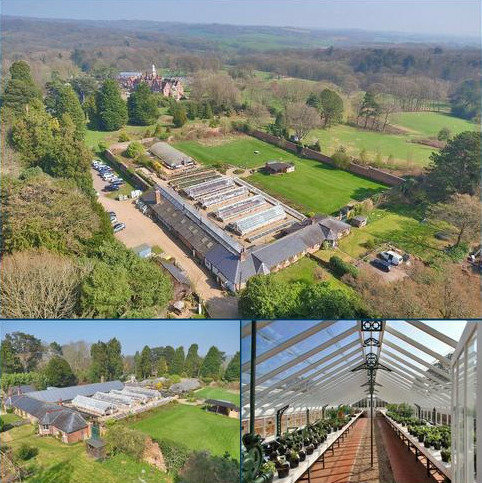 The Walled Nursery comprises an extensive range of Victorian glasshouses, most of which have been subject to complete restoration. 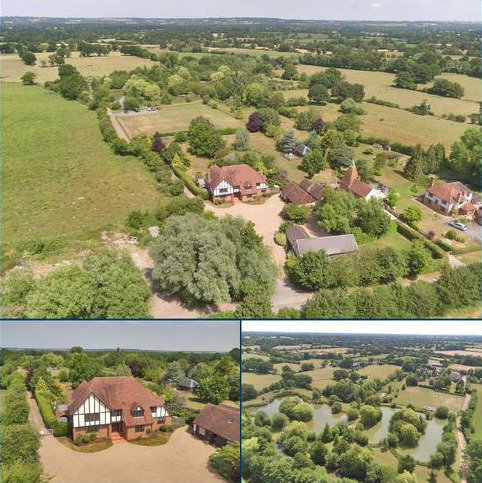 Marketed by Savills - Haywards Heath Rural. 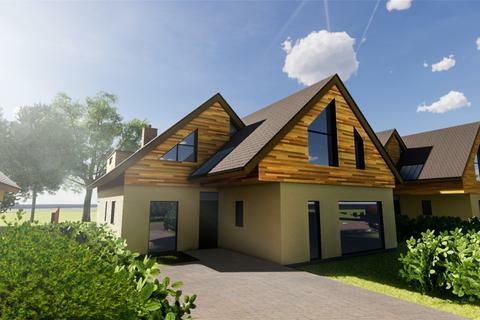 If you are looking for a home that also has income potential, this fantastic property could be ideal. 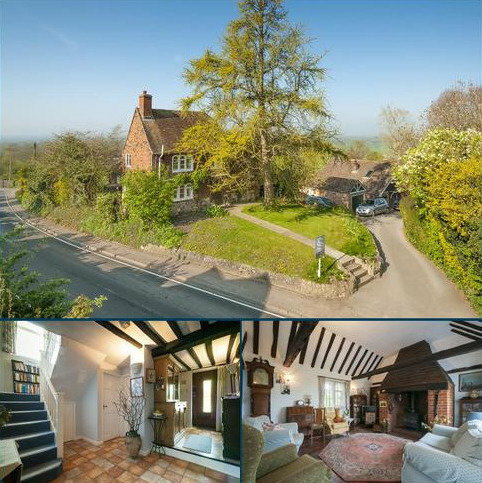 In addition to the main property there are two annexes and a studio apartment which are perfect for letting out full time or as Air B&B's. Marketed by Fine & Country - Canterbury. 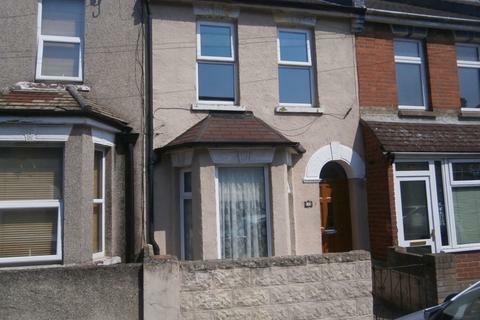 CHAIN FREE, two bedroom terrace house in a popular residential area. 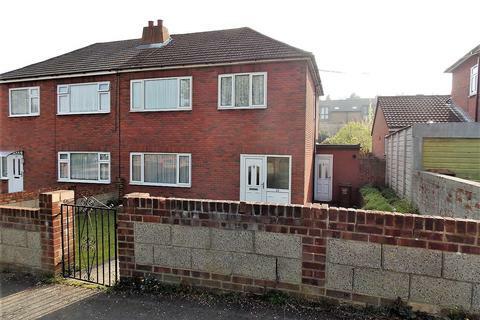 Property benefits from gas central heating, double glazing and an upstairs bathroom. Early viewing is strongly advised. Call William Charles on[use Contact Agent Button] today to view. 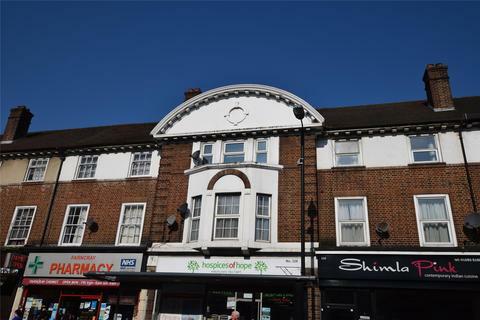 Marketed by William Charles Sales & Lettings - Gravesend. 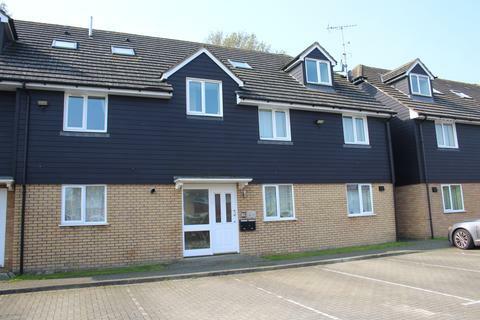 Step away from the busy town centre, with incredible views of both the Marina and the River Medway, this modern apartment is a real opportunity for a first-time purchase or a great investment. Marketed by Wards - Lower Gillingham. Come and take a look at this semi detached home with so many possibilities you will never have to move. The garden's amazing and you can even grow your own vegetables, there's a utility room too. 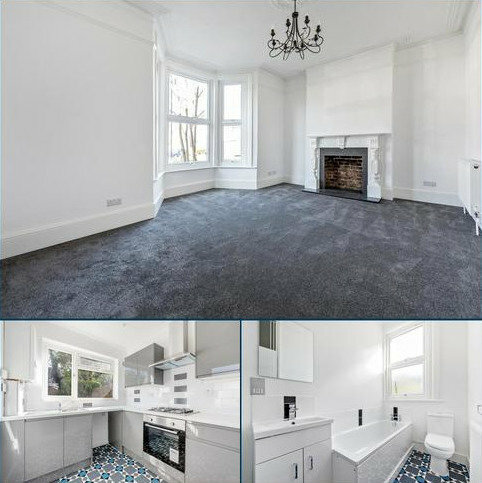 This 4 bedroom Victorian style family home further benefits from 2 reception rooms, a good sized modern fitted kitchen, gas central heating & double glazing as well as an upstairs bathroom with an additional study/dressing/laundry room. 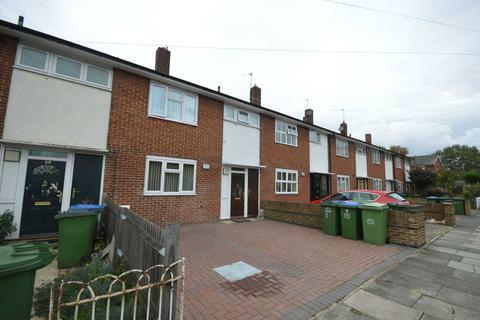 Marketed by Stonewell Estates - Gillingham. 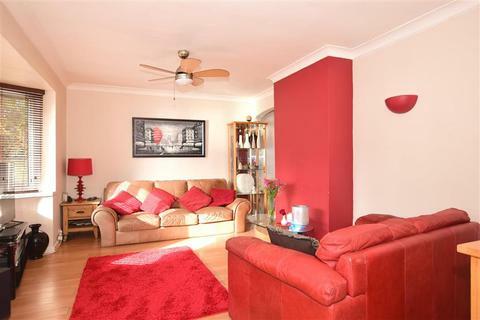 This beautifully presented 3 bedroom Victorian home would make a wonderful first home. 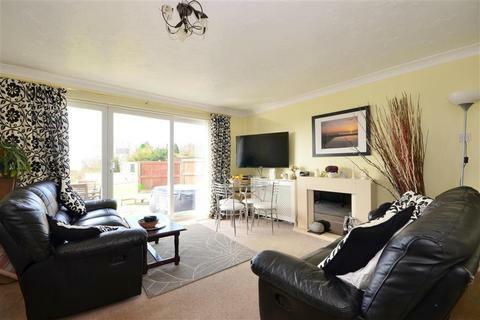 Stunning Westerly facing rear gardens to relax in and enjoy. 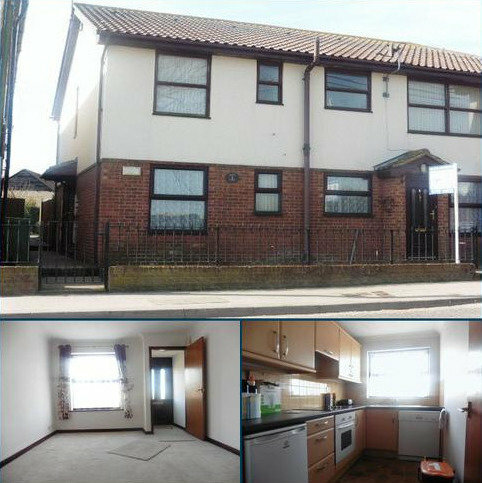 Super position for commuters and convenience being less than 1/3 mile from the high street & station. Marketed by Hillier Reynolds - Borough Green. 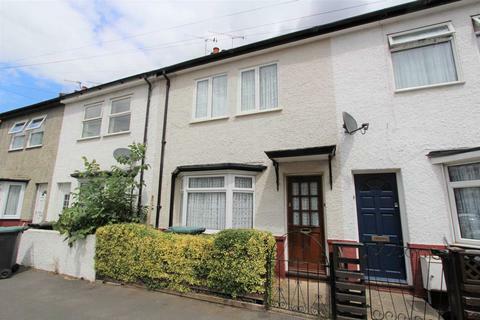 ABLE ESTATES are delighted to bring this STUNNING, MOVE-IN READY 3 bed property within WALKING DISTANCE to ABBEY WOOD STATION & the UPCOMING CROSSRAIL LINK to market. 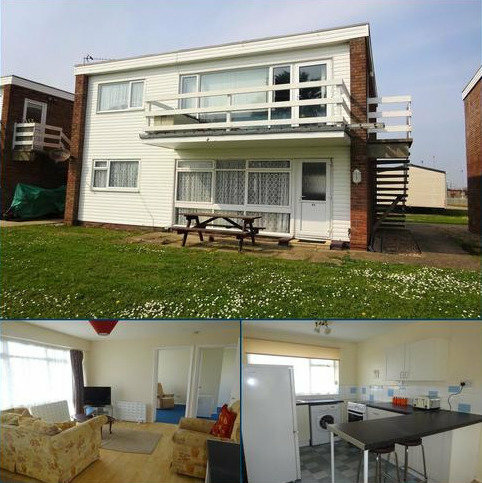 With OFF STREET PARKING & A BEAUTIFUL REAR GARDEN perfect for entertaining, this property really is a MUST SEE!! Marketed by Able Estates - Abbey Wood. Marketed by Wards - Folkestone. 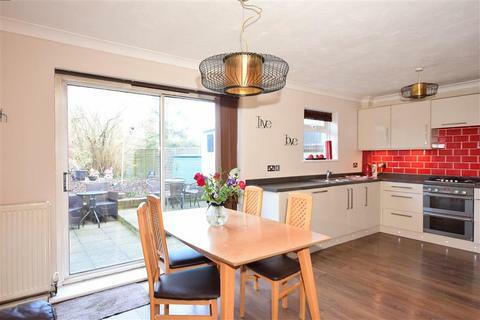 A spacious detached, four bedroomed family house, located in this favoured residential area on the South side of town, within walking distance of Claremont primary school. Marketed by Thompson Spare - Tunbridge Wells. Marketed by Machin Lane - Rochester. 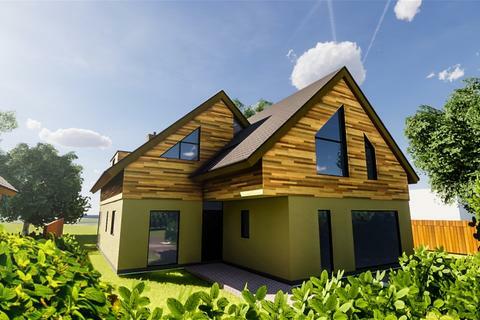 Individual building plot for a detached 4 bedroom house, forming one of three, located at the end of a no through quiet road. CSCA. Marketed by Madeleine Rose - Sutton Valence. 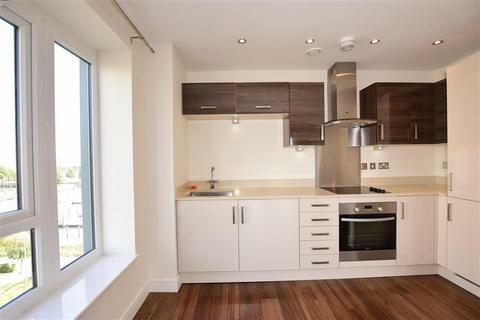 This impressive 1st floor one bedroom apartment, situated in Oak Mews. 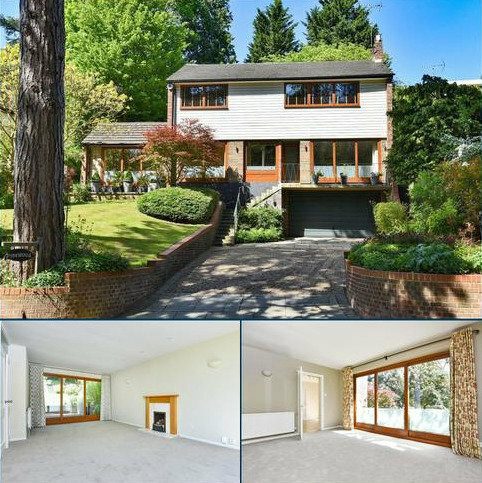 In a convenient location in the Park Wood area, tucked away down a private driveway. 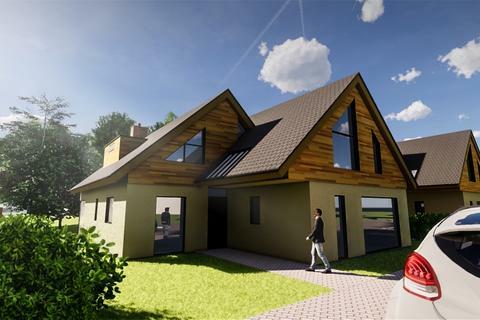 Accommodation is light and spacious, offering generous open plan living. Added benefits of communal gardens and allocated parking. CHAIN FREE. Marketed by ASM Residential - Barming.